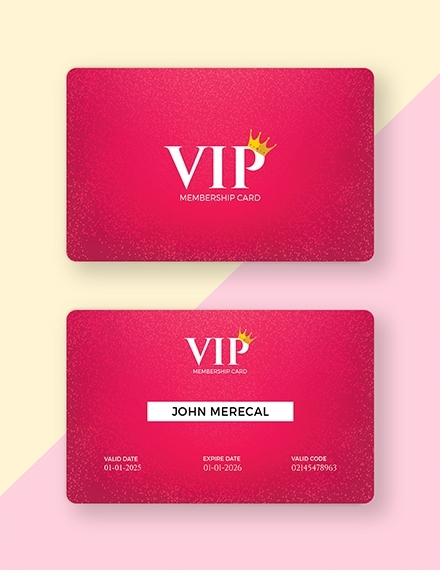 A membership card, simply, is a card given to and held by members of an organization, an institution, a club, or any establishment that offers membership. Most membership cards are used to ensure smooth membership access, secure the rights and entitlements of members, and track the activities of members related to the operations and/or offers of the business. 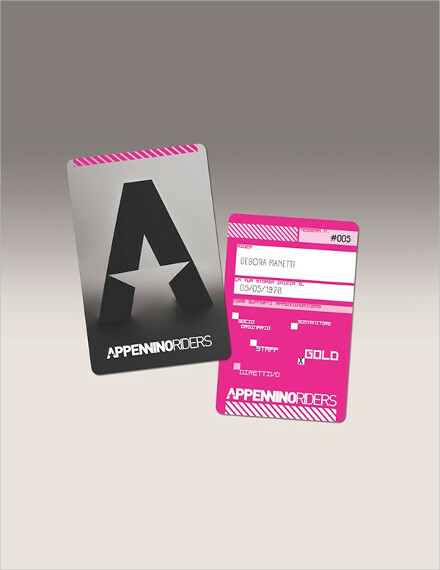 There are different ways on how you can design a membership card based on the preference of your management. 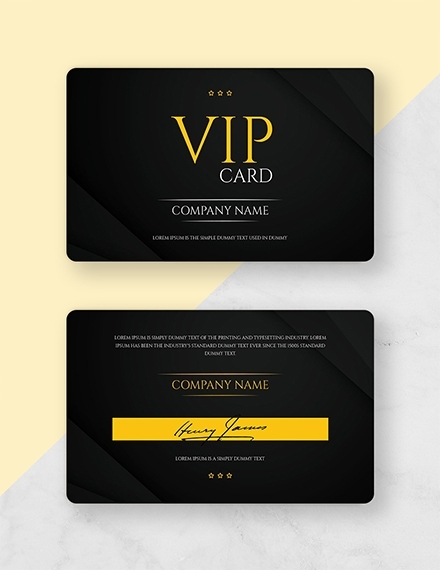 From the brand of your business up to the visuals of your corporate documents, there are a lot of items that you have to consider when finalizing the design of your membership card. Browse through the selection of examples available in this post for references. Allow your membership card to be one of your branding tools. Just like your other branding materials and paraphernalia, you have to make sure that your membership card can also be identified as your own. 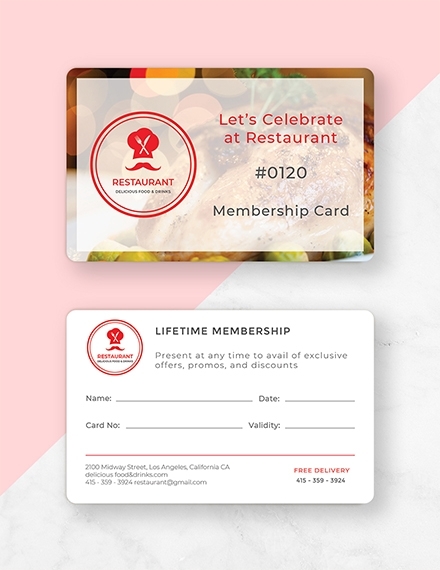 This can help your membership card to be more appealing, memorable, and unique when compared to the membership cards of your competitors. 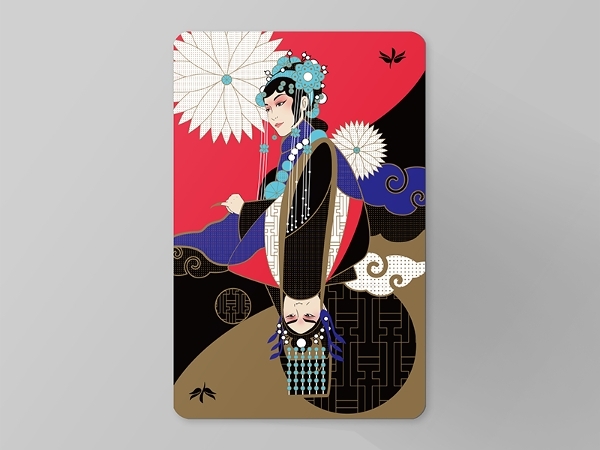 Use a color palette or a color scheme when making your membership card. 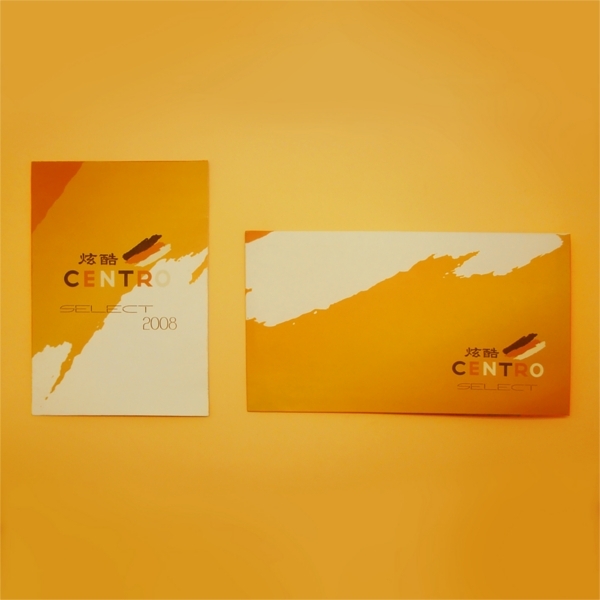 All the details and designs of your membership card must go well with one another so that you can present the material accordingly and cohesively. Are you ready to create the membership card that your business can hand to your potential member clients? 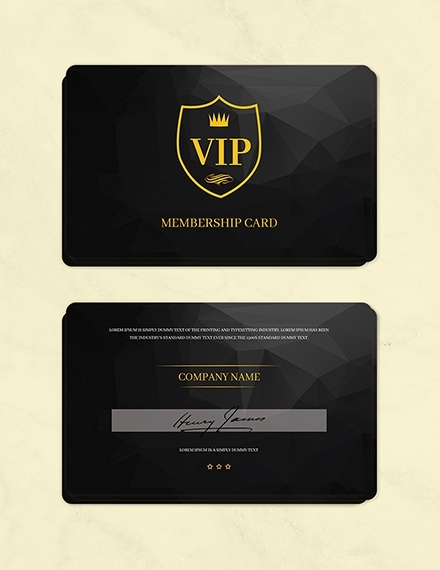 Make sure to check template.net for more membership card designs and templates. Use the items that you can browse through as references so you can format your membership card accordingly. If you plan to be a member of a gym facility, the usage, limitations, and effectiveness of a membership card must be discussed in a gym membership contract. The same goes with all the other membership cards out there as you have to ensure that you are fully aware of the benefits, perks, and entitlements that you have once you become a member of an organization or a facility. 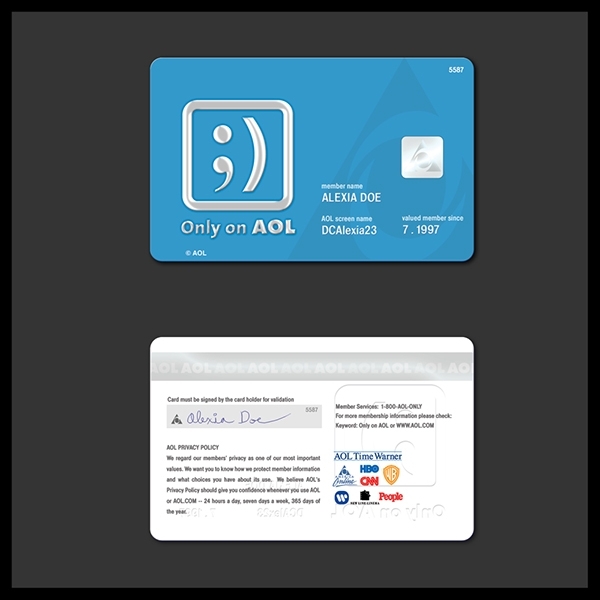 Even if there are different kinds of membership cards, one of the most common features of these cards is their size. 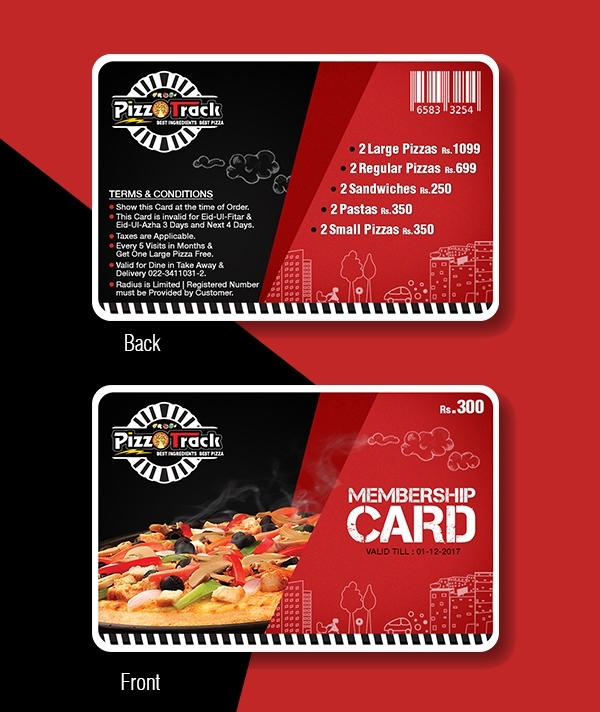 A basic membership card usually is 2.5 by 2 inches in size. This paper size is the same one used for most identification cards and other types of plastic cards. Now, the decision that you have to make if you will still follow this paper sizing is whether you would like to have a landscape (horizontal) or portrait (vertical) membership card format. Whether it is a membership card or table cards that you are making, having a structured process on how you will create the material that you need can make it easier and more efficient for you to fulfill your goals and objectives. With this, we came up with a set of steps that can direct you to the development of a highly functional membership card. The steps that you can follow in developing a membership card are all listed below. Browse through a number of downloadable examples and templates that can serve as your references for the creation of the membership card of your business. Select the references that you think are the closest to the design, format, or aesthetic that you would like to achieve. List down all the information that you would like to see in the card. Create an initial design sketch that you can use as a guide for the actual development of your membership card. 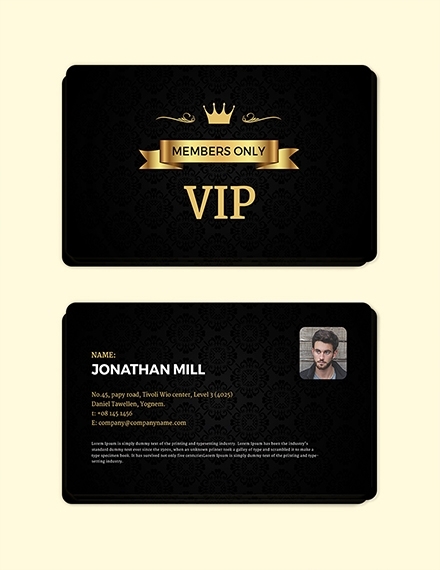 Begin the drafting of the membership card layout and make sure that there is enough space for all the details that you would like to feature in the material. 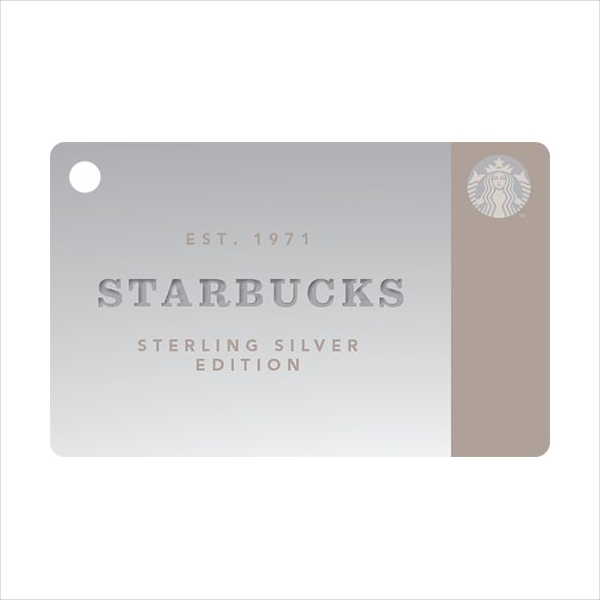 Incorporate the design items that can brand the membership card as your business’s. 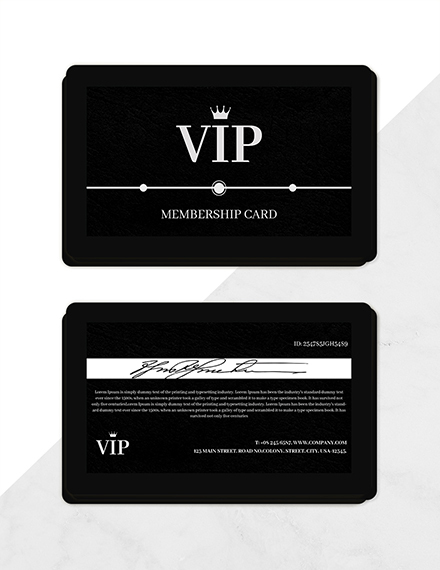 Fill the standard details that should be placed in all the membership cards that you will hand to your members. 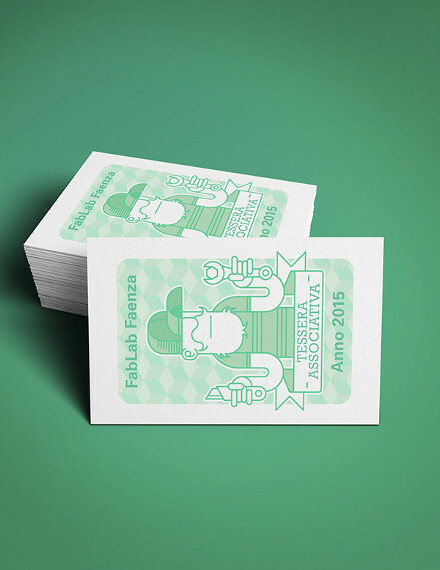 Evaluate the final membership card design, format, content, and structure. Decide on whether there is still a need to make changes for the betterment of the overall membership card. 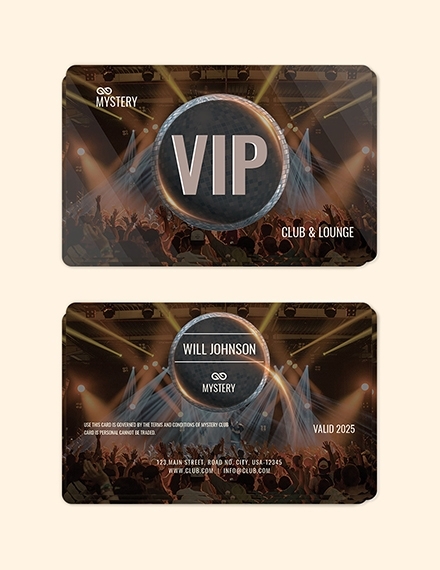 It will be best if you can have a dummy membership card first before offering your membership to potential members and using the membership card design that you have made. Why is it necessary for a membership card to be created? 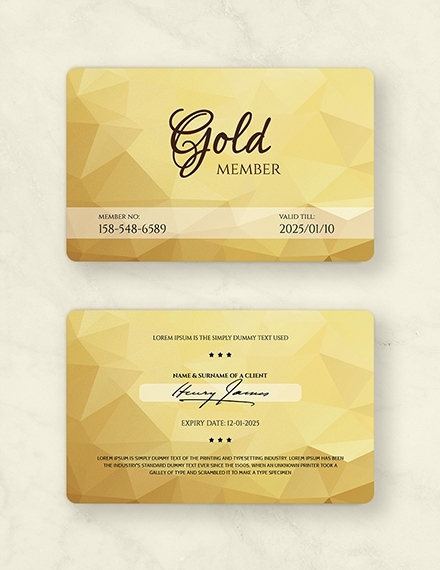 A membership card is used by members whenever they need to acquire, purchase, or transact with the business where they are a member of. 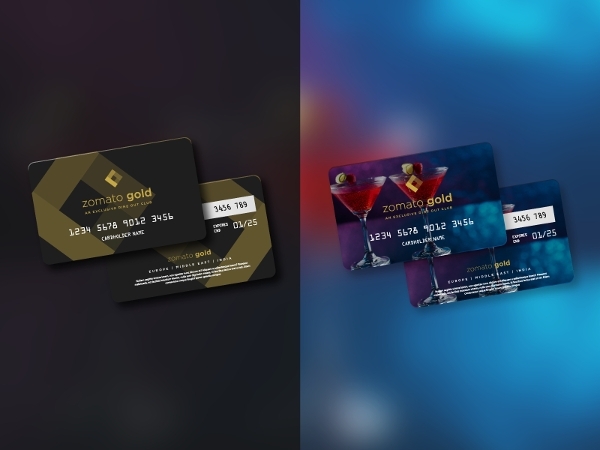 There are a lot of membership cards that already have stored points and credits which can be additional perks to members whenever they plan to buy or get something from an establishment where the membership came from. Aside from this, membership cards can be a physical reference whenever the membership of an individual needs to be updated, changed, or renewed. How can businesses benefit from having membership cards? A membership card can benefit both the business and its clients and/or customers. Through a membership card, businesses can track the number of active members that they already have. 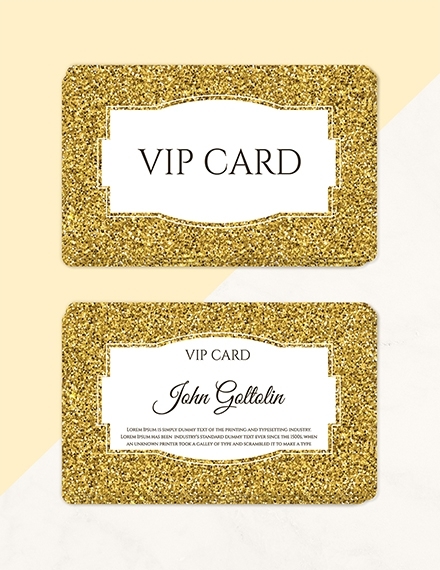 Some businesses even have membership quotas to reach, which is why it is essential for them to release cards that can reflect the number of membership slots that have already been taken. More so, membership cards can also be used as proof or evidence that an individual is truly a member of the organization and that he or she is not using the identity of another person. 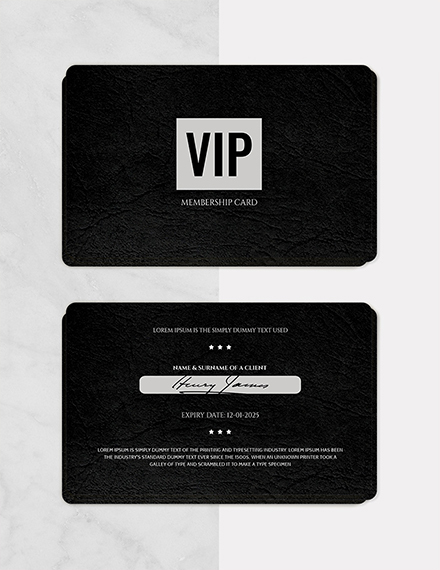 How can you create an impressive membership card? The effectiveness of your membership offer is one thing, the appeal of your membership card is another. 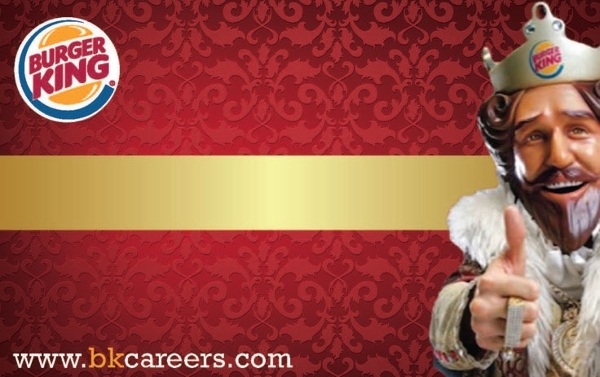 Even if you have a great membership deal or offering, some people will still not be interested to apply for membership if you do not have a convincing marketing scheme or presentation and if your card is lacking visual appeal. 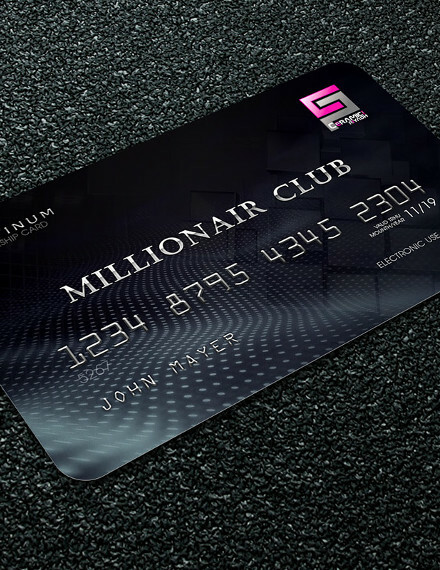 With this, it is essential for you to make sure that the design of your membership card is pleasing. All the details in the card must be understandable and clear. Lastly, the details of the membership card must reflect the image of your business for purposes of retention and branding.